Ben Driebergen is hoping to win the $1 million grand prize on Survivor: Heroes vs. Healers vs. Hustlers. 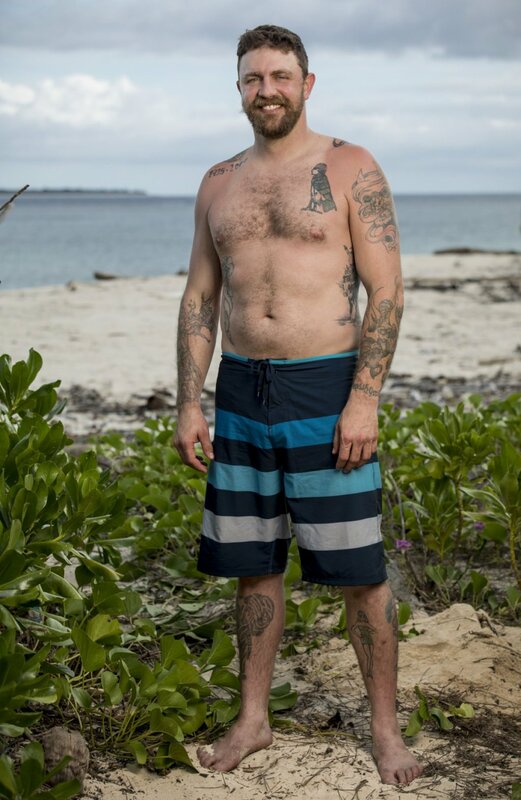 Ben, a 34-year-old former U.S. Marine from Boise, ID, will be competing in Survivor's Season 35 finale on Wednesday, December 20 at 8PM ET/PT on CBS, which will be followed by a one-hour live reunion special. Ben started the game as a popular member of the Heroes tribe, but he has no alliance members left with a total of five castaways remaining. Ben is Public Enemy No. 1 in the finale because everyone believes he's the biggest threat. Not only has he found numerous hidden Immunity Idols and made some big moves, but he also has an endearing story given he had served in the military. Ben's only hope to make the Final 3 seems to be winning Individual Immunity or finding an idol or some type of other advantage, but all hope is not lost. As Survivor fans are well aware, the game can flip upside down in a matter of seconds. Curious to learn more about Ben? - If Ben won the $1 million on Survivor, he'd buy a ranch and a new truck. - His personal claim to fame is being a good dad and husband. Ben believes his wife saved his life, and he has a five-year-old son Wyatt and three-year-old daughter Gracie. - Ben considers himself most like the former Survivor contestants Russell Hantz, Rob "Boston Rob" Mariano and Joe Anglim because he's a little conniving and manipulative like Russell, determined and confident like Boston Rob and athletic like Joe.